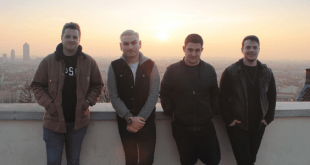 Home / News/Punk/Crooked Little Sons reveal latest single “Thick as Thieves”! 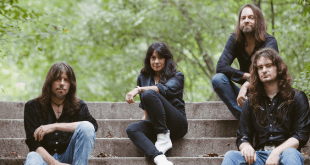 Crooked Little Sons reveal latest single “Thick as Thieves”! Thrashy UK punk quartet Crooked Little Sons has released a music video for their latest single “Thick as Thieves”. A music video that you guys can indeed discover below! “Crooked Little Cassette” is available now via Black Sail Records on Bandcamp and Spotify. 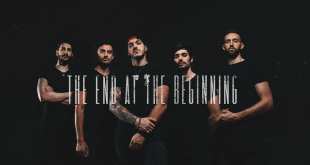 Previous Behind the artwork of Seasonal’s new EP ‘Weathered’! Next Ghost Friends reveal their single “21 Grams”!